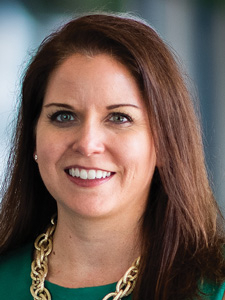 CareerSource Florida President and CEO Michelle Dennard has received a prestigious 40 Under 40 Award recognizing young talent among economic development professionals. An attorney, Dennard has more than a decade of workforce and economic development experience. Awards were announced Jan. 27 at the International Economic Development Council Leadership Summit.